In 1995, Seinfeld aired its 100th episode. Coolio topped the charts with “Gangster’s Paradise,” while the Misfits reunited for the first time in over a decade. Amazon sold its first book, Yahoo! launched the world’s first search engine, and some guy named Valeri Polyakov spent a record-setting 438 days in space. But none of that mattered to me, because I was too busy playing video games. If you weren’t of gaming age in 1995, it might be hard for you to comprehend the magic of that time. It wasn’t just that there were tons of great games; it was that every game released felt fresh and new. The 16-bit era was coming to an end, and the 3D era was just beginning. Developers had every incentive to pull out all the stops. 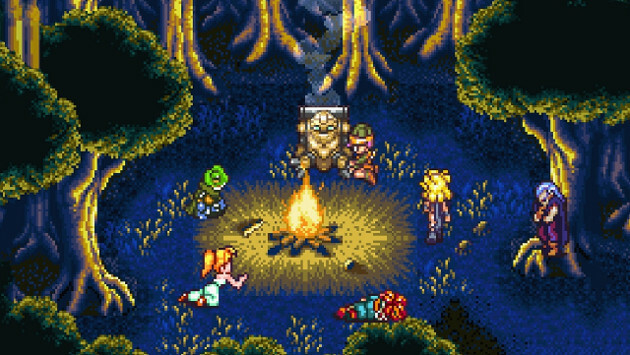 Square gave us Chrono Trigger, with its innovative battle system and multiple endings. Nintendo gave us EarthBound, one of the most wonderfully weird games in existence. Command & Conquer and Warcraft II helped revolutionize and popularize the real-time strategy genre, while The Dig took adventure games to new heights. There were new IPs everywhere you looked, from Rayman to Suikoden to Twisted Metal, and series like Tekken and Super Mario World got fantastic new entries. It didn’t matter if Time Crisis wasn’t your thing, or if you thought Donkey Kong Country 2 wasn’t as good as its predecessor. No matter who you were or what your tastes were like, 1995 gave you something to be excited about. Twenty years later, I think we’re on the cusp of another golden age of gaming. 2015 managed to deliver everything that 1995 did — incredible games, innovation, and great new IPs — and took gaming places had never been before. Although the adventure game resurgence began several years ago, 2015’s titles revitalized the genre in new and fascinating ways. 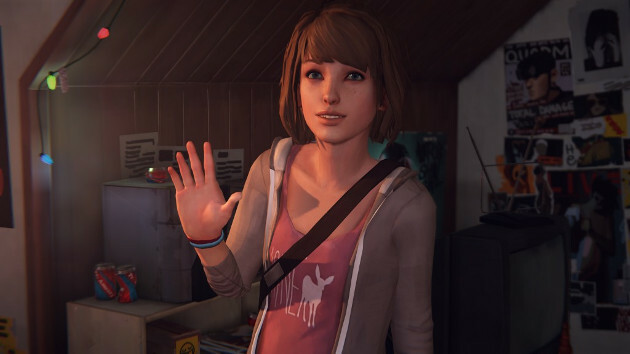 Life is Strange was ostensibly a sci-fi story, but it was also a refreshingly authentic story about the perils of being a teenage girl. While most mysteries rely on point-and-click puzzle-solving, Her Story forced players to unlock its truths on its own. Until Dawn avoided the pitfalls of the “movie” game genre by putting interactivity front and center. Every one of these titles took me by surprise, and made me feel more excited about adventure titles than I have in years. Plenty of games have attempted to recapture EarthBound‘s magic, but few — if any — have succeeded the way Undertale did. Unlike other titles, which simply replicated EarthBound‘s wacky sense of humor, Undertale cut to the core of what made the Mother series special. It presented traditional RPG mechanics and then asked players not to use them, calling the entire concept of video game combat into question. It may have looked like a ordinary retro title on the surface, but everything about the game felt inventive and original. AAA franchises often dominate the modern gaming scene, but in 2015, some that attention was well-deserved. 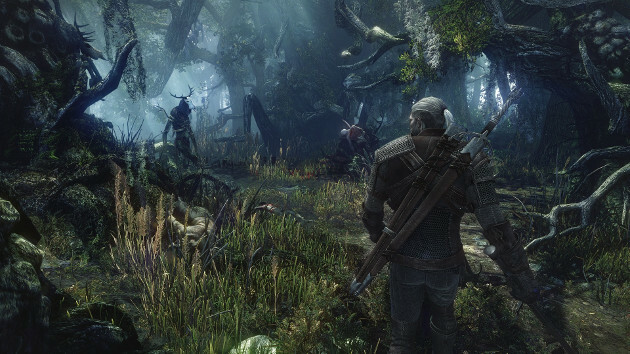 The Witcher 3 was a masterclass in how to create an accessible sequel, offering players a lived-in world that was easy to jump into. Even its minor quests were beautifully written, and its large cast of characters was easy to get attach to. Although Bloodborne was combat-focused, it also managed to weave an intriguing tale, forgoing exposition dumps in favor of environmental storytelling and atmosphere. Even the disappointments felt exciting; polarizing titles like Star Wars Battlefront were stunningly beautiful, and unfinished epics like Metal Gear Solid V offered addictive and innovative gameplay. Not every hot 2015 title managed to hit its release date, but like in 1995, delays didn’t feel like that big a deal. There were plenty amazing titles for gamers of every stripe, from classic FMV games to post-apocalyptic RPGs to emotional bread simulators. Some games hearkened back to the classics; some did things that had never been done before. It was everything a good year of video games should be. I love retro classics, but I also want to see games move forward as a medium. 2015 proved that developers can do things that previously seemed impossible; that creators can finally bring their wildest games to life. 1995 proved to be one of the most important years in video game history, and somewhere down the line, I think people will see 2015 in the same light.